Juno paid us a visit this week. We were perfectly safe, in our house. I didn't go outside once all day long. I had no intentions of venturing outside at all during the blizzard. Thankfully, yesterday, which was also a snow day due to the extreme amount of clean up that had to take place - was gorgeous and blue skies! the view from my woods! With this bonus snow day and TONS of snow, I declared yesterday a snowshoe running day! Given the amount of snow (and with the forecast of TONS more on the way) - I see a lot of snowshoe running in my future. After my snowshoe adventures, I took the kids to the local sledding hot spot for a couple of hours. 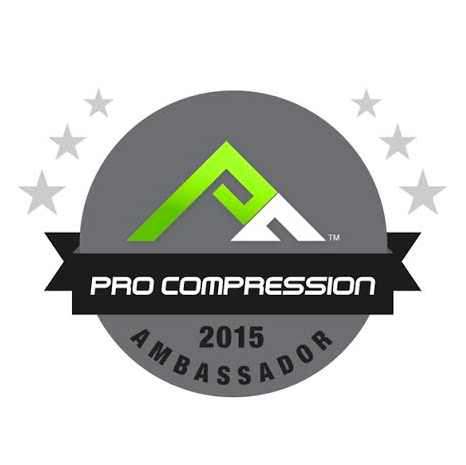 I am super excited to announce that I've been selected as one of the very lucky 2015 ProCompression Ambassadors! I've been a ProCompression fan for years now and cannot wait to represent this fabulous company! Yes...there are some ProCompression socks in that huge snow drift! PLUS side - not only are they super comfy and make my legs happy - they match my Spandits perfectly! 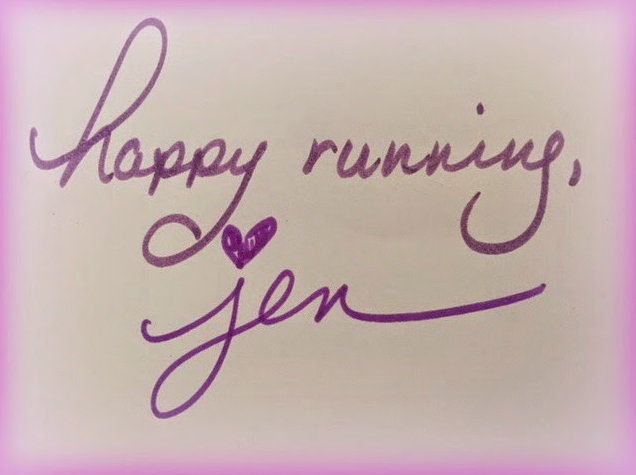 I recently joined the SweatPink #NoExcuses challenge. It's been quite a bit of fun doing the challenges each day.